The new BMW 320i was launched today in India in two exclusive design schemes: Prestige and Luxury Line. With the launch of the BMW 320i, the BMW 3 Series sedan is now available across the country in both petrol and diesel variants. 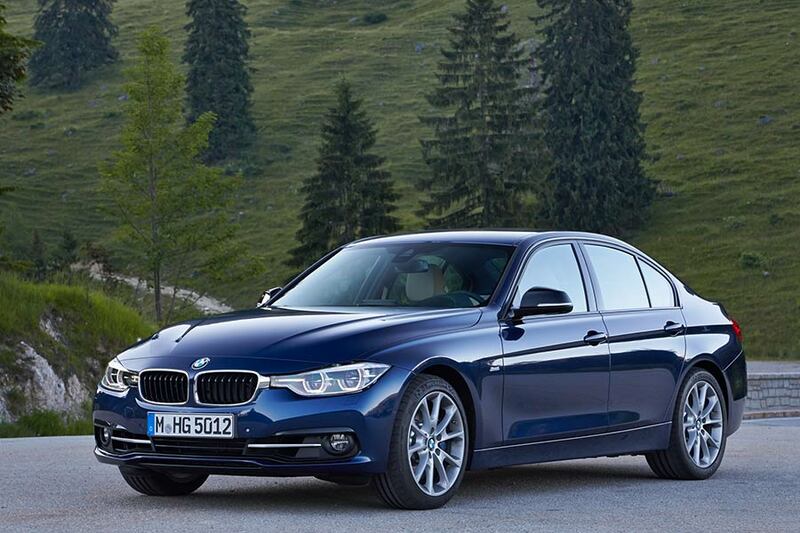 The new BMW 320i is available at all BMW dealerships as a CBU (Completely built-up) unit from today onwards. The new eight-speed automatic transmission performs smooth, almost imperceptible gear shifts. At any time, in any gear, the transmission collaborates perfectly with the engine, enabling it to develop its full power and efficiency. EfficientDynamics doubles the Sheer Driving Pleasure of the new BMW 3 Series with features such as Auto Start-Stop, ECO PRO mode, Brake-Energy Regeneration, Intelligent Lightweight Construction, Electronic Power Steering, 50:50 Weight Distribution and many other innovative technologies. Using the Driving Experience Control switch, the driver is able to choose between different driving modes to suit the driving conditions. BMW iDrive (the on-board Driver Information system), BMW Apps, Park Distance Control (PDC), Connectivity through Bluetooth and USB devices are offered as standard in the new BMW 320i. The BMW ConnectedDrive in the new BMW 320i Luxury Line also includes BMW Navigation system Professional (integrated Global Positioning System-GPS) with 3D maps.